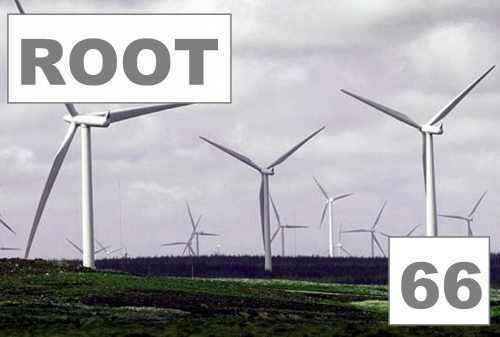 Root 66 returns, courtesy of Jo Love, for yer healthy and holy delectation. Today’s theme will be ‘God, us and the environment’. 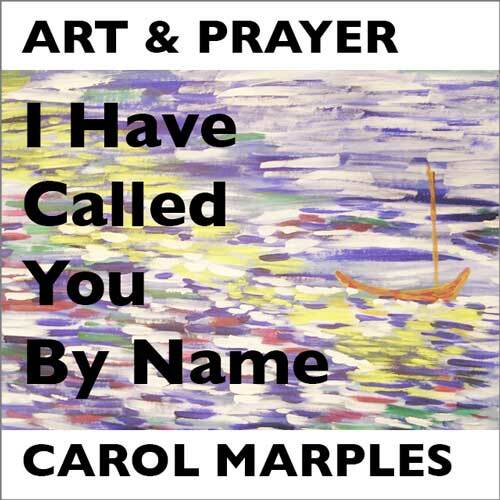 Psalm 104 is an evocative celebration of God’s relationship with creation. As we approach Lent, we will meditate on this psalm and ask how we might honour the coming season with new or re-newed ways of tending and attending to the natural world. Our walking and talking will take place around Whitelee Windfarm on Eaglesham Moor, with a shorter or longer route as you choose, and a café if we’re back in time! Rendezvous points – make your own way by car to the Whitelee Visitor Centre (location details here) for 2pm. Or let us know if you would like a lift from the Iona Community Glasgow office, 21 Carlton Court, departing 1.30pm. There will be a choice of an 8-mile Loch route or a shorter one.